Here at XR Solutions, we appreciate that the safety and security of your premises are vital to your business operations. The upheaval of a break-in, the loss of computer data and the theft of stock are just some of the alarming issues you could be faced with without security. 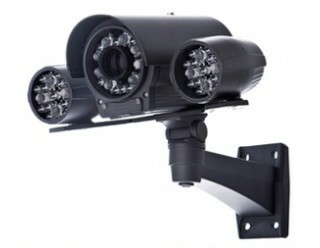 Unlike other companies - We don’t simply sell CCTV systems. 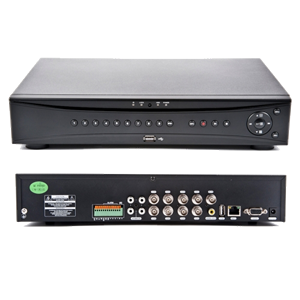 We are unique in the fact that we have been supporting retailers for years and appreciate that each retailer has security needs specific to them. 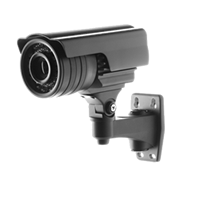 We take the time to get to know these and then tailor make the security solution to fit your exact requirements. All of which are personally installed by our highly-trained team. 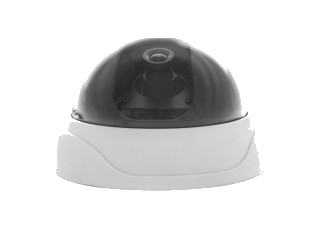 We have a complete range of cameras to suit your needs, from indoor Eyeball cameras with night vision to outdoor Turret cameras which serve as an excellent detterent. Our prices are extremely competitive and on average 50% cheaper than our competitors, our after-sales care is unparalleled. 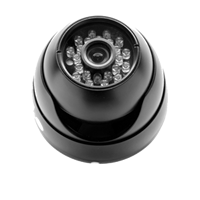 So, call us today on 0845 528 0665 to discuss how a CCTV system can protect your employees, customers and assets of your convenience store.